The romance drama starring Jung Hae In and Son Ye Jin has made an�impressive record in viewer ratings by reaching the best of 6.6%. It's also making viewers' hearts pound with its realistic love story of a noona-dongsaeng�couple. 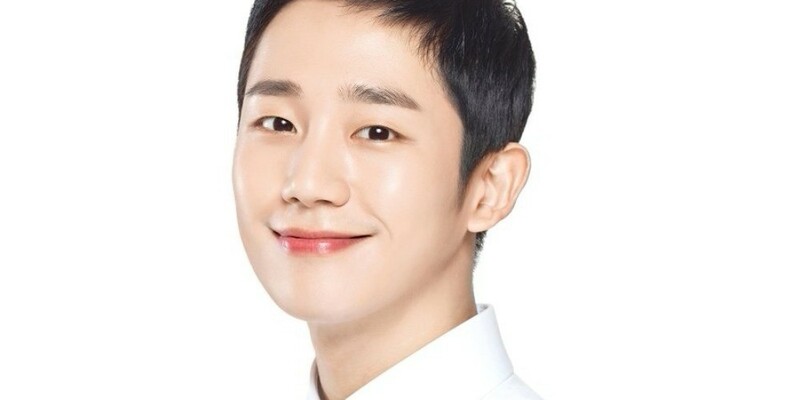 The drama is also having drastic impact on Jung Hae In's pay. In a recent interview, Jung Hae In stated, "I'm enjoying filming every day. I'm being called 'Daesae' (trending celeb) because many perceived the drama in a positive manner but to be honest, I'm afraid (by the immense attention) that I just want to run away."